Hurdlr's Tax Engine calculates your estimated tax liability based on rates and statutes published each year by the CRA. The tax calculation is only an estimate, based solely on the numbers you have tracked in Hurdlr. For personal tax advice, we always recommend consulting a dedicated personal accountant. 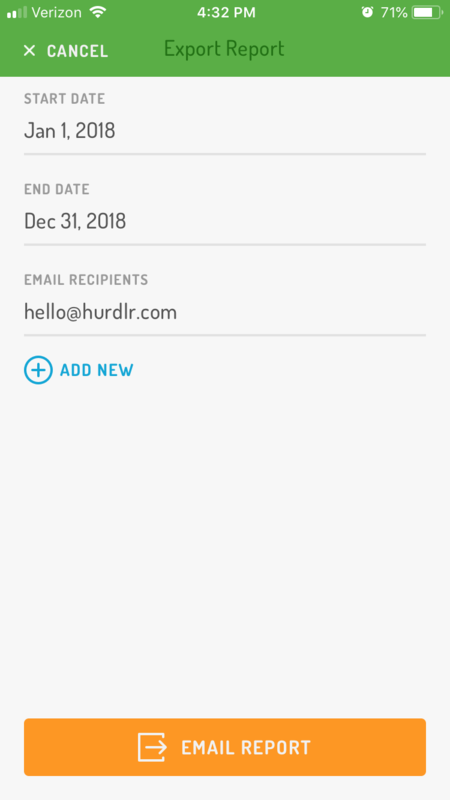 Hurdlr makes completing your business income return quick and easy through the Tax Report feature. 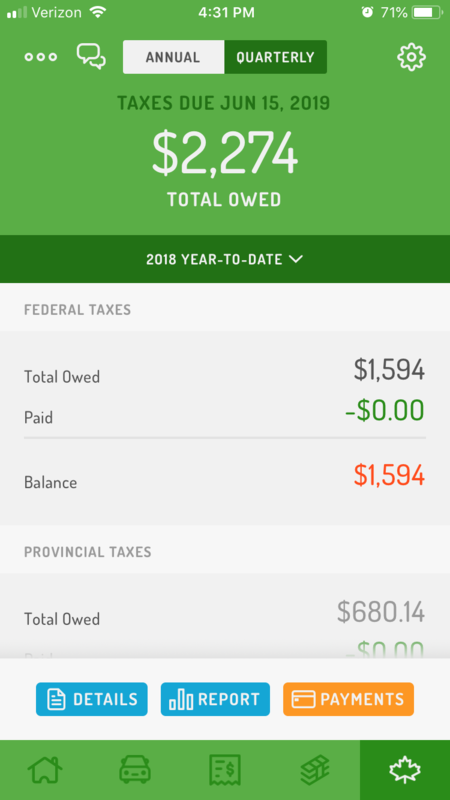 To export your Tax Report from the app, select the Taxes tab (insert hat emoji) > Report > select your desired date range > Email Report. A spreadsheet report can be sent directly to your email address or even to your accountant.